The final purpose for its formation is to assist one another in times of disaster relief (pretty pertinent to the recent storm) and in Christian education [Constitution, Art. III.4]. Imagine you worshipped in a Reformed church in Saskatchewan and there were no Reformed churches near you. After hearing about a natural disaster like the tsunami in Japan, you could be confused about where you could send aid if your denomination did not have a presence there. 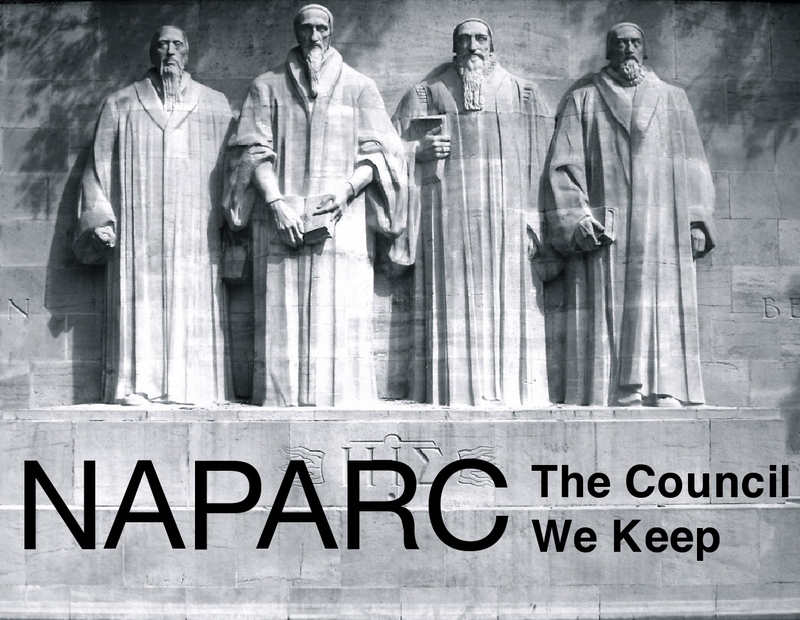 But having an official relationship with NAPARC churches would inform you that the Orthodox Presbyterian Church, which has a presence in Japan, is a trustworthy place to send your money – they hold a common faith and confession. Similarly, what if you were part of a small church and became convinced that your community did not have an appropriate means of educating your children? Well, your unity with other NAPARC congregations would go a long way in finding like-minded people (assuming there were other congregations nearby) to partner in starting a Christian school or homeschooling coop. Similarly, NAPARC congregations frequently hold conferences together, giving Christians an opportunity to form new friendships and to learn about those from different Reformed backgrounds. This entry was posted in Uncategorized and tagged Church unity, NAPARC by Zac Wyse. Bookmark the permalink.